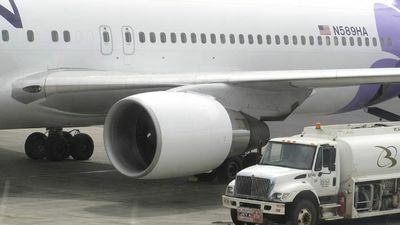 A 15 year old boy manage to stowaway on the landing gears of a 767 flying from California to Hawaii. The flight itself was 5 hours long. He miraculously survived at an altitude of 38 thousand feet, and in an extremely cold and oxygen-deprived environment. The boy jumped the airport fence around 1:00 AM, the plane didn’t leave till about 8:00 AM. The boy was apparently trying to get to Somalia to see his mother. 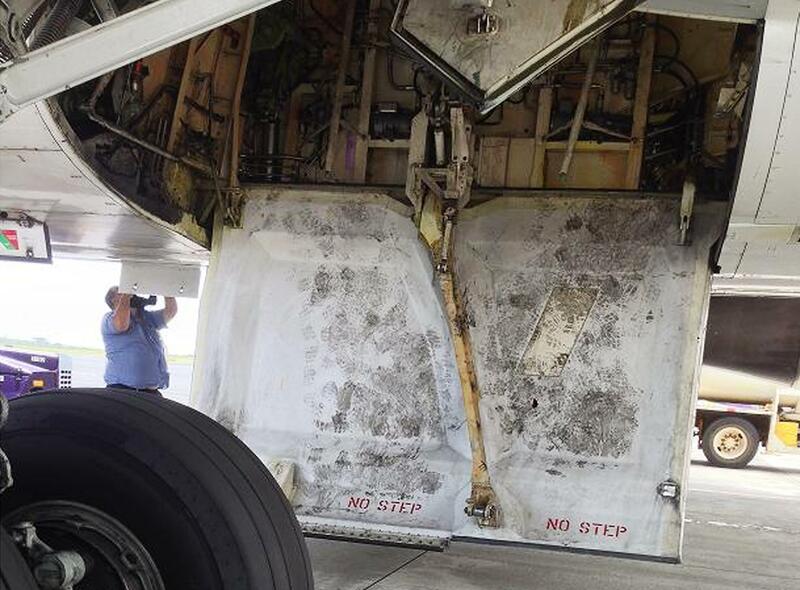 He had no clue which plane went where before settling on the Hawaiian Airliner. It’s quite possible the boy suffered permanent brain damage such as neurological issues, memory problems or a lowered IQ, said Dr. Kenneth Stahl, a trauma surgeon at Miami’s Jackson Memorial Hospital. He also could have frostbite or a kidney injury because when the body freezes, particles of muscle enter the bloodstream and damage the kidneys, the doctor said. The boy is currently in custody in the custody of child welfare workers in Hawaii.